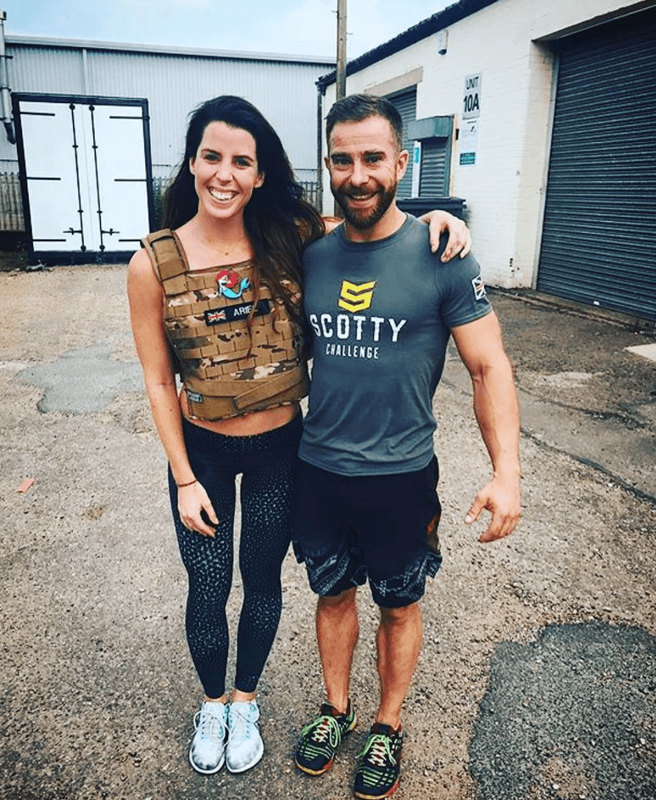 Physical, fun and tough all the qualities of the fallen hero,Cpl Lee “Scotty” Scott. 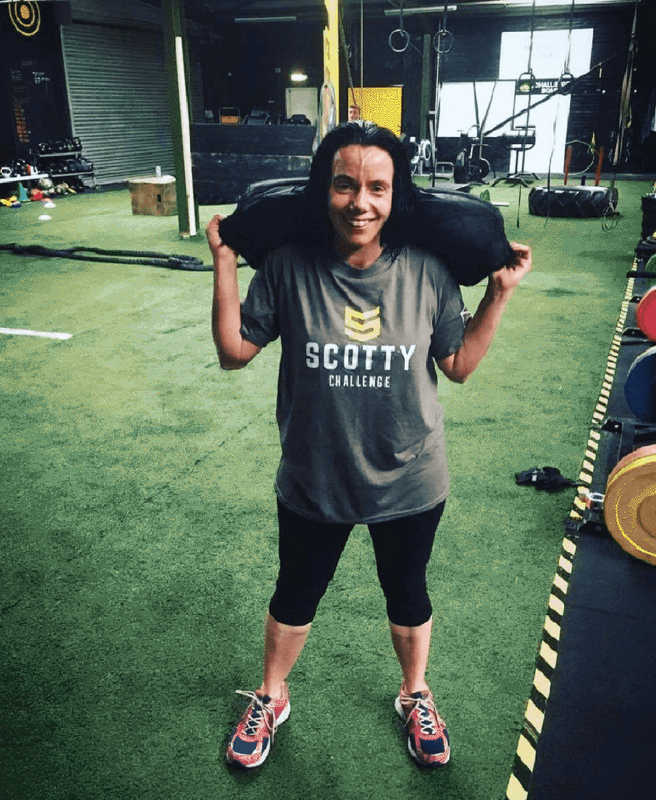 When leading charity, Scotty’s approached us to help with a new fitness challenge, we (squat) jumped at the chance. 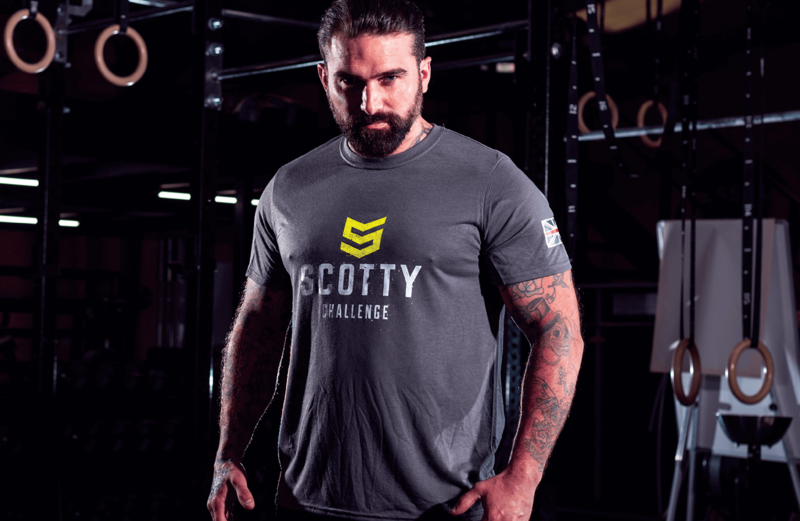 With former soldier and TV personality, Ant Middleton on board and fronting the challenge we created a strong and bold brand with grit at its core. Head over to the challenge site and see if you have what it takes to complete the hero work out. 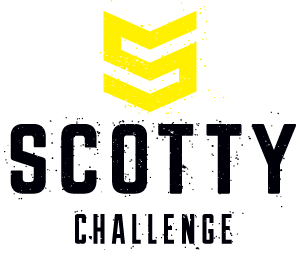 We started with the corporal stripes to form the foundation of the “S” for Scotty.